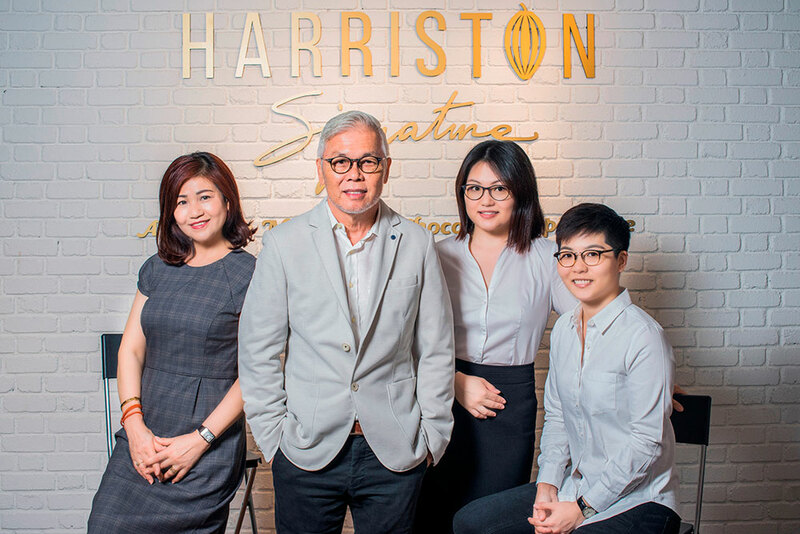 Harriston is a Malaysian brand of chocolates founded in 2005 by S.C. Teng, and is now run by his family. They offer 150 different types of chocolates that include distinct Malaysian ingredients such as durian, curry, ginger, and tongkat ali. To date, they’ve sold to over 8 million customers from more than 80 different countries. For a chocolate business started in 2005, it’s a bold thing to claim that your products are as good as the ones made by the giants from Switzerland and Belgium. 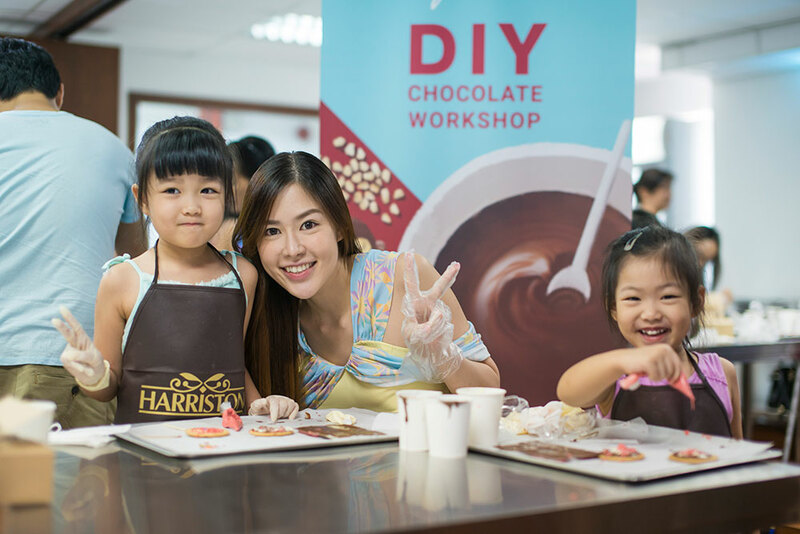 But go ahead and ask Queenie Teng of Malaysian chocolate manufacturers Harriston, and you’ll get a response that’s as confident as you’ll find. “There’s no doubt Belgium and Switzerland produce some of the best chocolates, and I feel that Harriston’s chocolates are up to par with the best as well,” she said. 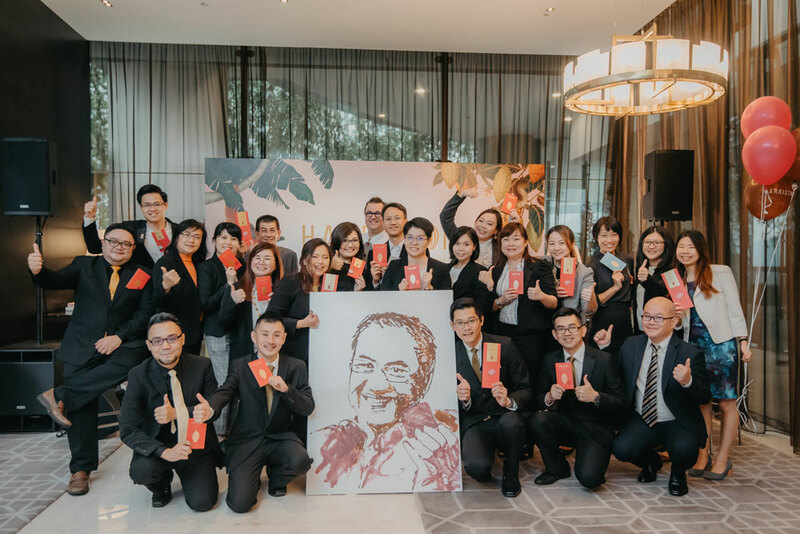 Going on a stroll down memory lane, it was Queenie’s father S.C. Teng, a former tour guide who founded the company more than ten years ago out of a huge love for chocolates. Back then, the brand went by the names Cocoa Boutique and then Chocolate Gallery, and it was only a while later when S.C. decided to name the company after his favourite Beatles member George Harrison. Today, Harriston is run by the Teng family, with S.C., his wife, and his daughters Queenie and Wei Tzyy all heavily involved in the day-to-day running of the company and over 200 individuals from all over Malaysia involved in manufacturing and sales. But the interesting fact about Harriston is the clientele that frequent them the most—tourists. Queenie explained that so far, there’s been a surprisingly large amount of foreign customers at their locations in KL, Penang, and Genting Highlands, with their customer count standing at over 8 million from over 80 countries around the world. She revealed that the reason for this was Harriston’s unique and extensive offerings (over 150 different chocolate products to choose from) that include ingredients such as real durian flesh, papaya, curry, and tongkat ali among other things. 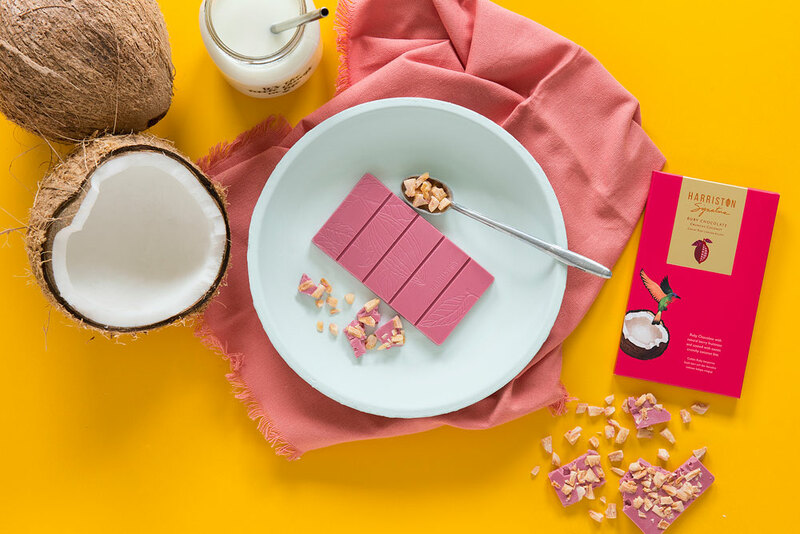 But beyond their popularity among tourists, Harriston also now wants to engage more with their Malaysian audience and to let them know that there’s a great chocolate brand on home soil. 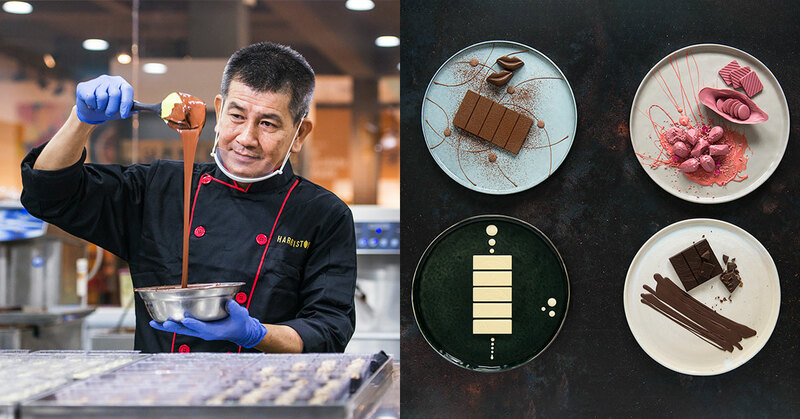 Ultimately, the end goal for Harriston is to become a world-class chocolate brand, and one that Malaysians can be proud of. 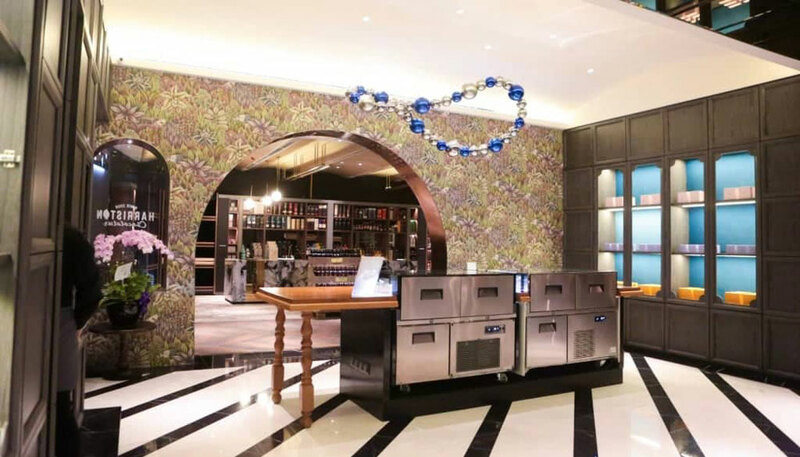 As of current, their business has grown to become more than just a manufacturer and seller of chocolates, with a number of their outlets also offering chocolate related experiences such as educational tours and workshops to get more people to appreciate the art of chocolate-making. “We educate our patrons on the products they consume, and this contributes to the current cultural and societal values of our generation,” Queenie mentioned. Additionally, Harriston does its part to give back to society by actively contributing to charities. Last year, they collaborated with Kelab Rahman Putra to help raise RM50,000 for orphans from Rumah Anak Yatim Mary, and has also contributed to the Sabah Earthquake Relief Fund, and the Penang Handicapped Welfare Association, just to name a few. 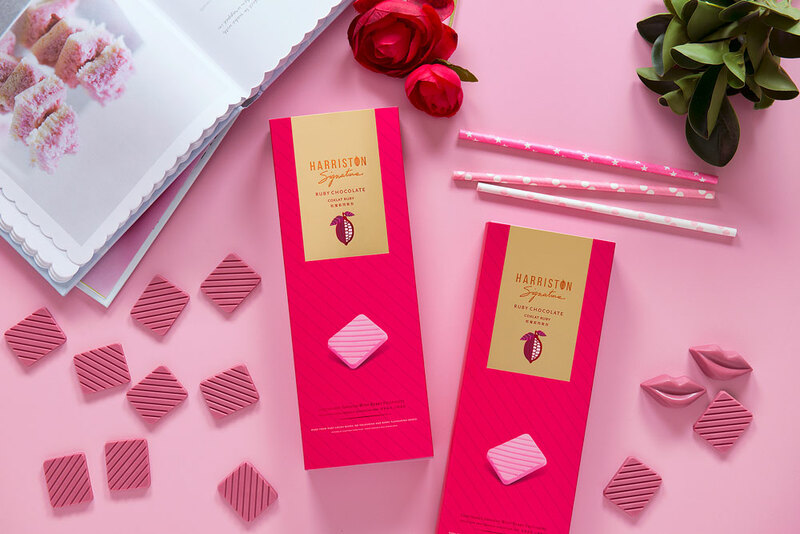 Looking ahead, Harriston will be looking to solidify their status as a premium chocolate brand both here and around the world, and Queenie thinks that the success they’ve enjoyed so far is a good indicator of how well Malaysia can develop as producer of chocolates. Proving this point, Harriston has recently managed to form a partnership with international chocolate giant Barry Callebaut to introduce their Ruby chocolates to the local region for the firs time, and they’ve also launched a premium sub brand called Harriston Chocolatier offering more upscale chocolate offerings. To know more about Harriston and their chocolate products, you can visit their website or Facebook page.